If you’re tired, depressed and suffer from achy joints you may be suffering from an auto immune disease. 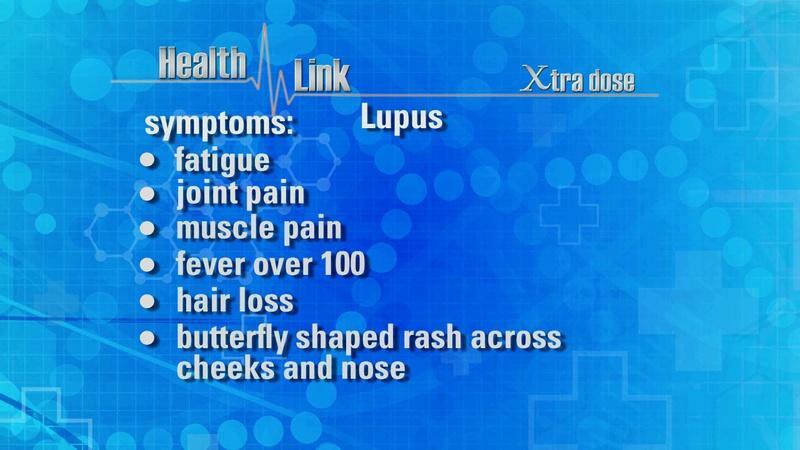 On Health Link we examine 2 of those disorders: lupus and scleroderma. Both affect multiple organs, most commonly blood vessels, and occur more often in women than men. For unknown reasons the immune system, which usually helps ‘keep’ us healthy, turns on us, attacking the body's own tissues. Learn about the symptoms, diagnosis and treatment of lupus and scleroderma. Learn more about auto-immune diseases like Lupus and Scleroderma. 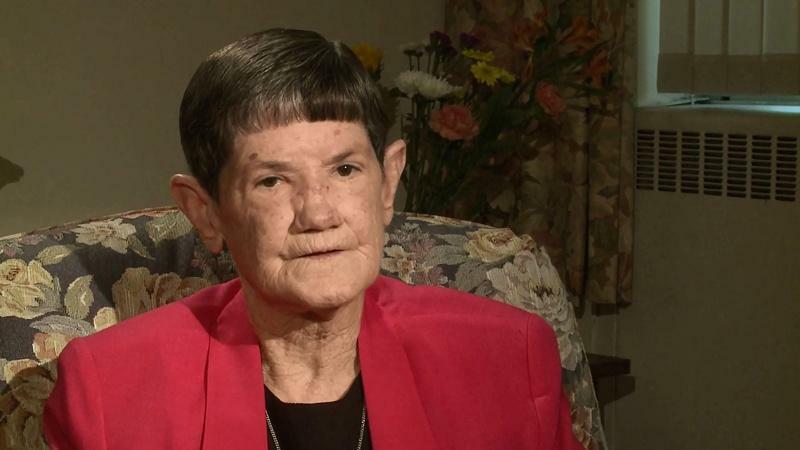 Sister Mary Rose Noonan discusses her struggle with scleroderma symptoms and diagnosis. Rheumatologist, Dr. Lee Shapiro, is the director of the Steffens Scleroderma Center in Albany, NY. He has been involved in scleroderma research since a sabbatical at the Scleroderma Clinic of the Royal Free Hospital in London in 1999. He is clinical professor at Albany Medical College and an adjunct instructor at the Albany College of Pharmacy and Health Sciences. His research activities are focused on vascular aspects of scleroderma and related disorders. Sister Mary Rose Noonan is the Communications Director for the Sisters of St. Joseph of Carondelet. She has been living with Scleroderma for more than 30 years. She is an inspiration to all and continues to work and drive despite losing her fingers, toes and left leg to the disease. Christine has both Lupus and Scleroderma. She had a lateral lung transplant in 2006 due to Scleroderma in her lungs. Dr. Martin Farber is chief of the section of Rheumatology and attending physician at Ellis Medicine in Schenectady, New York. Dr. Farber is a certified diplomate of the American Board of Internal Medicine with a sub-specialty in rheumatology. He is also a clinical assistant professor in the department of medicine at Albany Medical College, and an attending physician in rheumatology at Sunnyview Hospital and Rehabilitation Center in Schenectady. Melanie was diagnosed with Lupus in 2009.